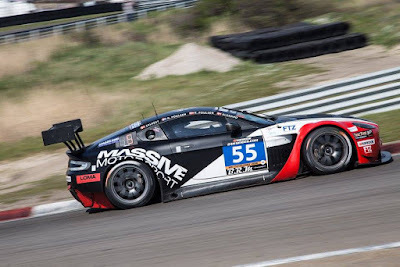 Announced on the Creventic web site for next weekend's International Endurance Series 24 Hour of Paul Ricard race are a couple of notable mentions for racers (past and present) from Aston Martin Racing. 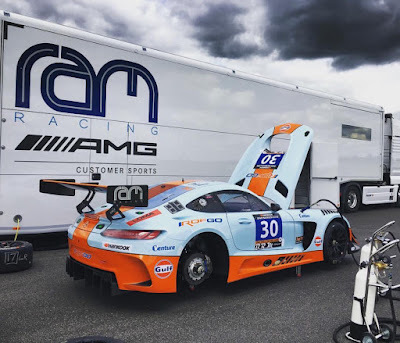 Starting with the #30 Ram Racing Mercedes AMG GT3 sees the return of the 2013 World Endurance Championship GTE AM Championship winning crew of Roald Goethe*, Stuart Hall and Jamie Campbell-Walter. 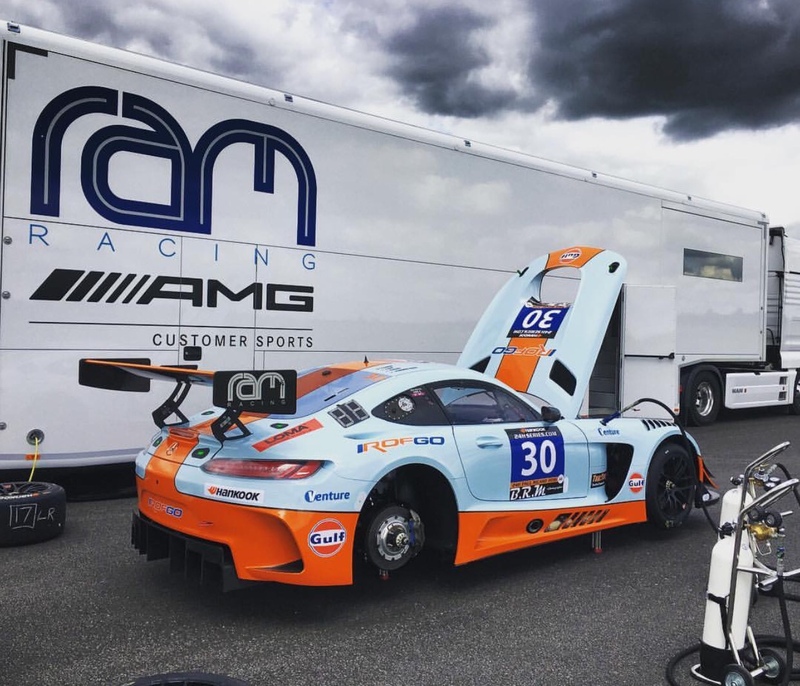 They in turn will be joined by Dan Brown in a fully re-liveried Gulf Racing / RoFGO Collection Mercedes that sadly sees the omission of last years winners Tom Onslow-Cole and Paul White. What has exactly happened here is not being openly discussed but we believe that Goethe has effectively taken over the team in light of his discussion to walk away from ACO rules racing at the end of last year. 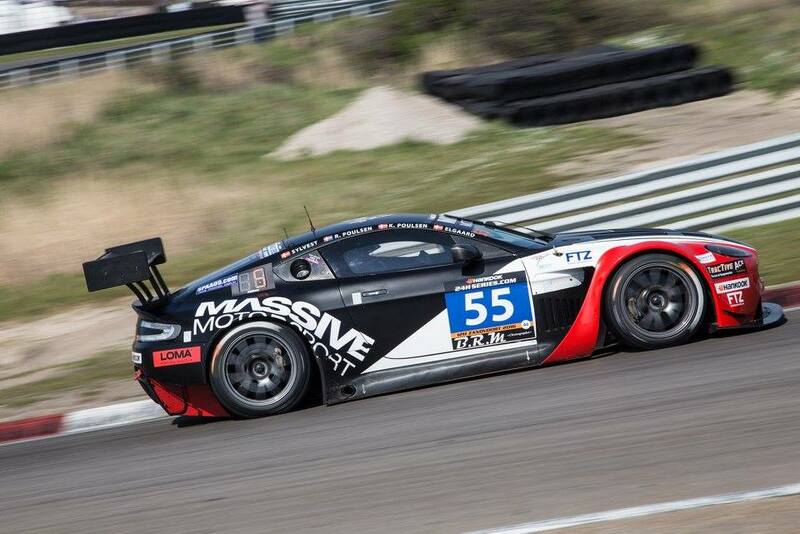 The second point of note is that the #55 Massive Motorsport team is now listing the name of the 2016 #95 WEC Dane Train driver Nicki Thiim who will now join former #95 Dane Train colleague Kristian Poulsen and his brother Roland Poulsen, together with Caspar Elgaard and Nicolas Sylvest in their V12 Vantage GT3 at the same event. 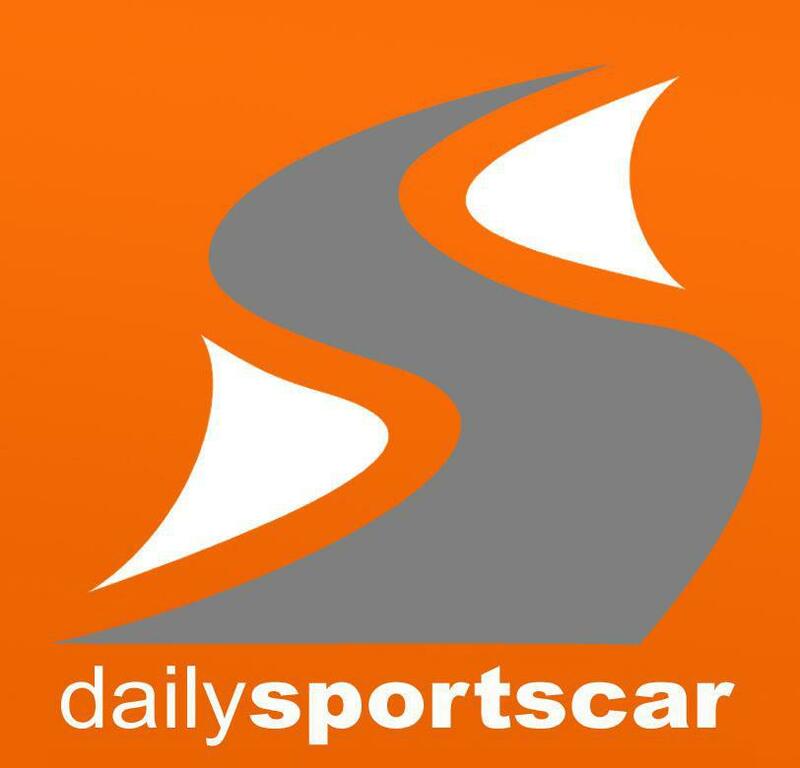 Qualifying takes place on the afternoon of Friday 15th July with the 24H race itself starting at 14:30hrs on Saturday 16th July.